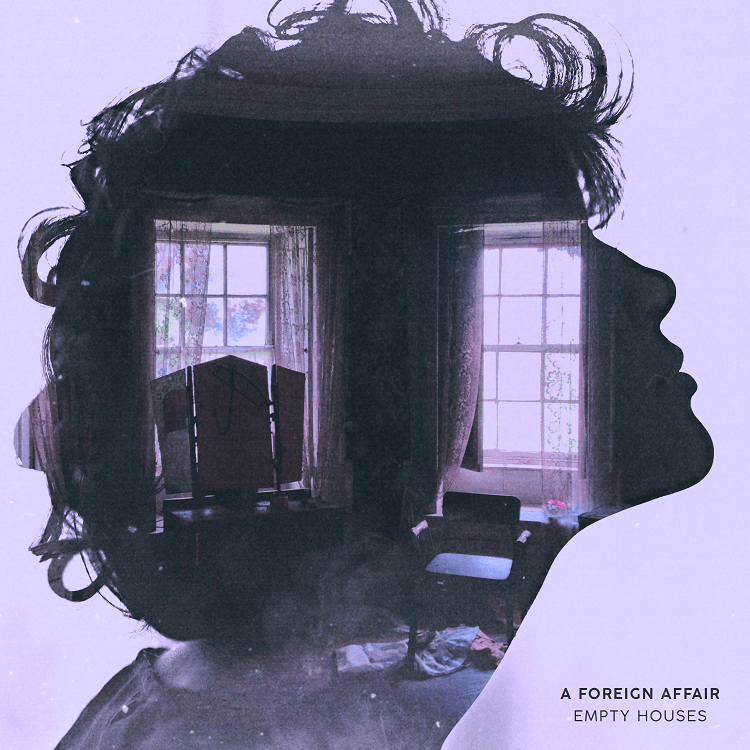 Sacramento’s A Foreign Affair are set to release their Empty Houses EP on November 25, but they’ve revealed a sneak peak with music video of the single “Passing Through”! Fusing Alternative Rock with Modern Electronic sensibility, the California newcomers look to be delivering a new take on the 90s alt sound currently on the rise. Click HERE to Pre-Order Empty Houses Online.